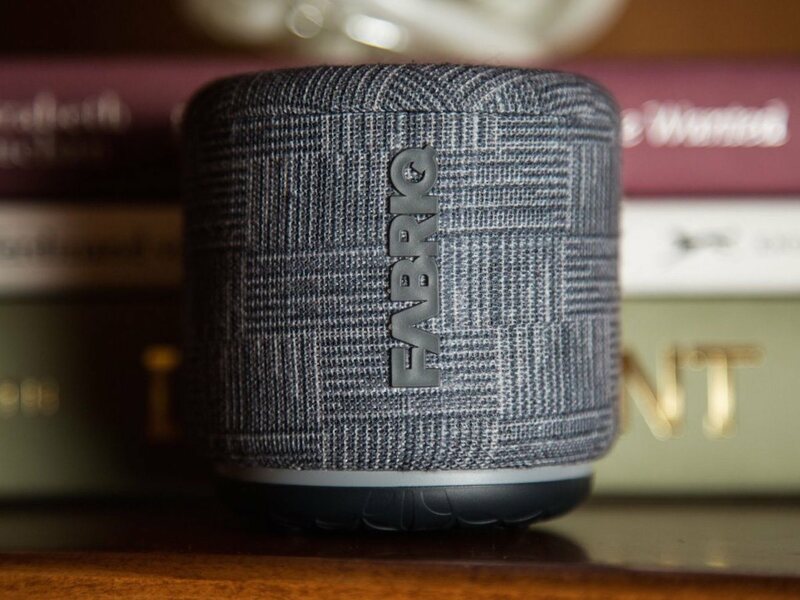 Enjoying your music has never been so effortless than with the FABRIQ Wireless Smart Speaker with Amazon Alexa. 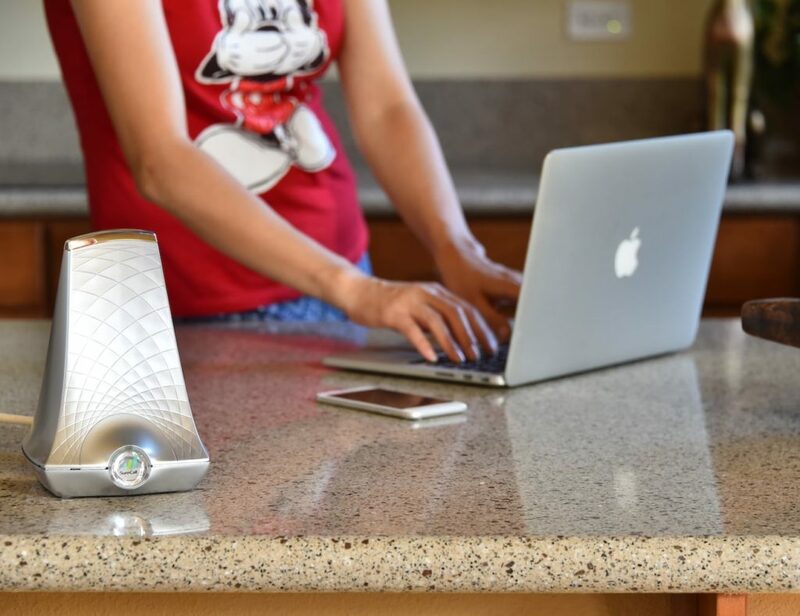 Giving you total access and control, this lush speaker also enables you to order a pizza, control smart devices in your home, and manage your music with your voice. 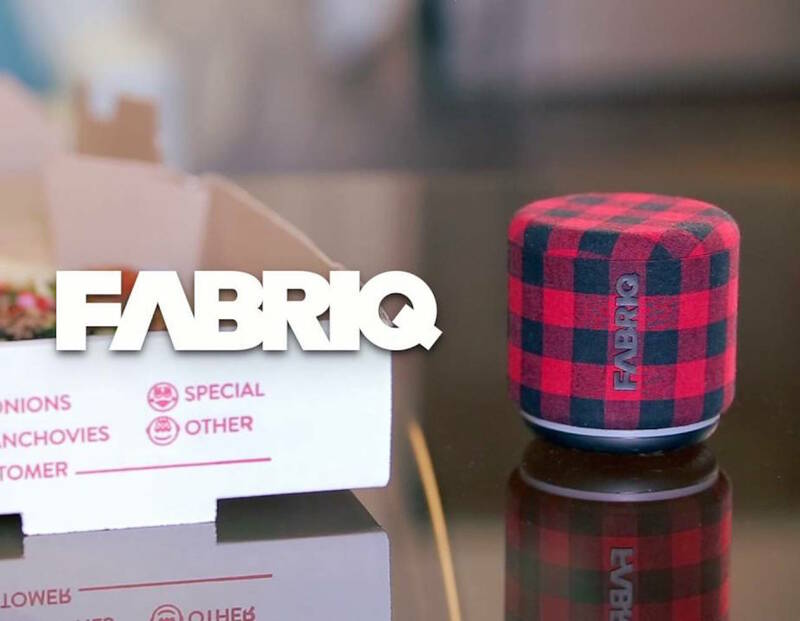 Simply tap the microphone button on the FABRIQ Smart Speaker and state your request; it really is that simple. 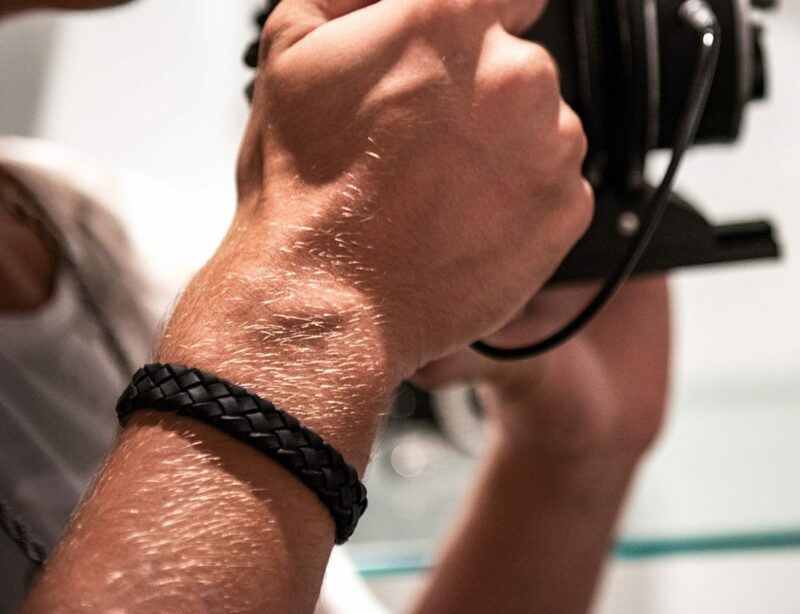 Inside is a 2-inch precision active drive and 5 watts of power for deep bass and clear highs. 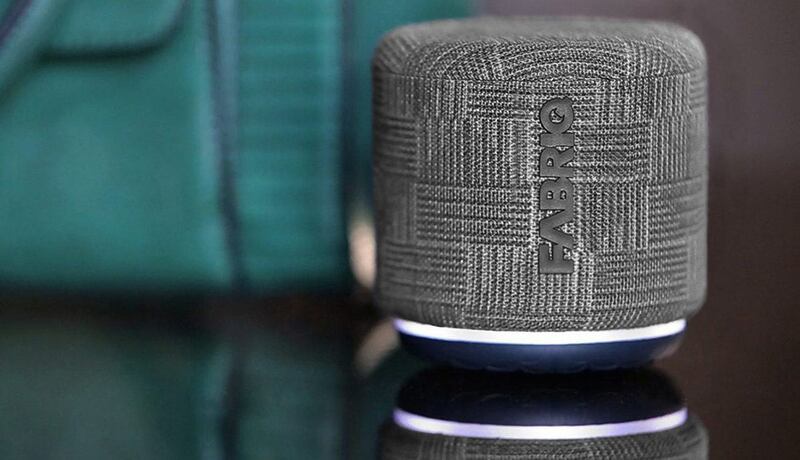 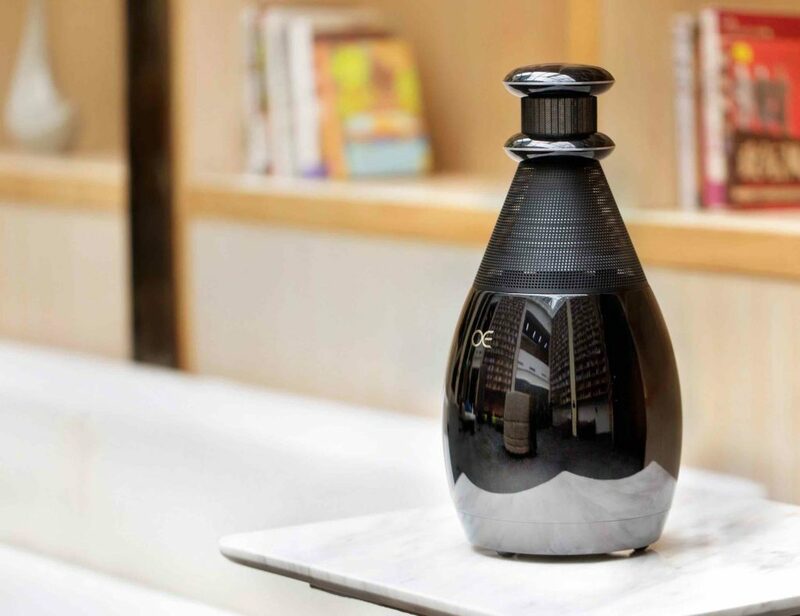 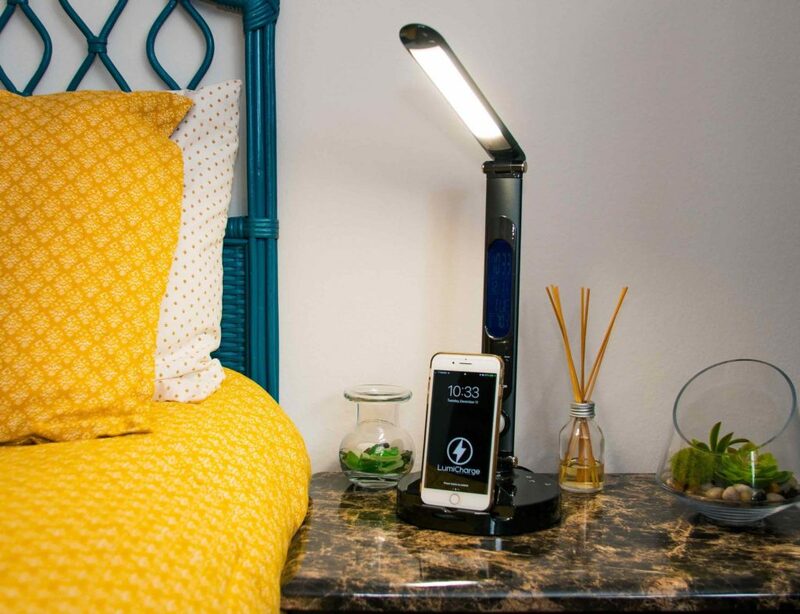 Connecting to your favorite internet radio stations, the FABRIQ Smart Speaker can also connect to your device via Bluetooth if you don’t have Wi-Fi access. 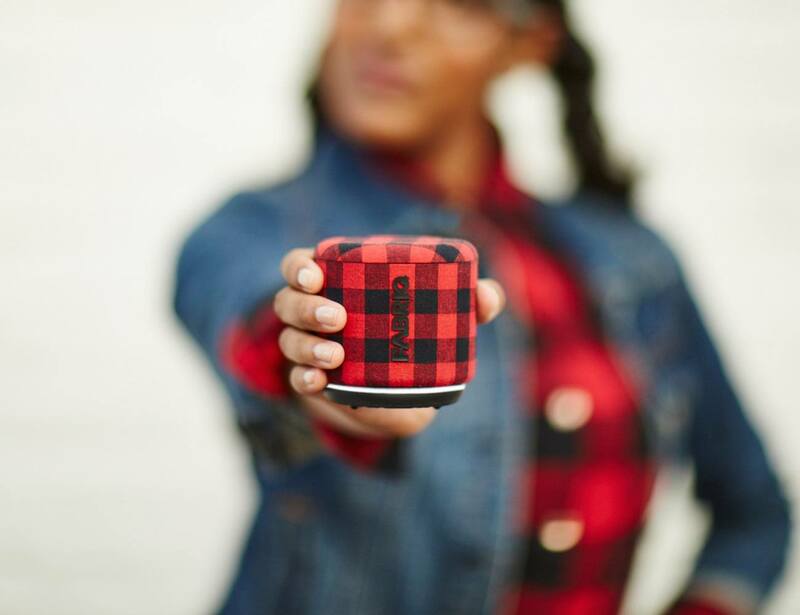 The FABRIQ Smart Speaker comes in Earl Grey, Jack Plaid, and Splat exterior designs to suit any style.